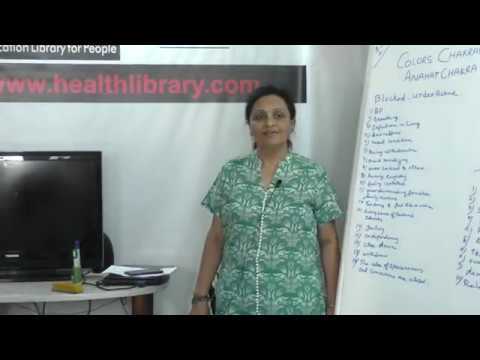 I am Dr. Rita Gandhi Naturopath ND. I am a nutritional counsellor practicing for 18 years with the study. I am a Crystal & Distance healer and a Grand Reiki Master. I teach healthy herbal zero oil cooking. I have worked with Dr. Vijaya Venkat for a long period where I was taking regional classes and chef's workshop. I am giving lectures on Health, Nutrition, and Graha to various groups & I also conduct personal counselling for my clients. 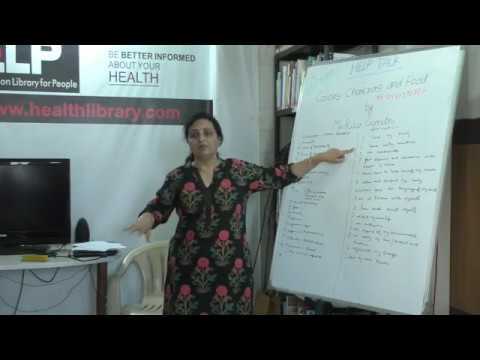 I have shared my lectures with help talk (YouTube channel) on various topics. I am a core member in Ojas lifestyle and helping people to live a healthy life without medicine and care to cure with the changes in food pattern. I have been giving lectures and taken seminars in India and abroad also for better health and for mission Swasth Bharat 2025. Lots of people have benefited from this Ojas lifestyle. I have been awarded many times. I have done master in Ramal Jyotish Vidya and do Crystal Dousing also with good results. I am passionate to share my experience and knowledge with all to be in sync with natural resources as remedies and minimize the use of chemical medicines.